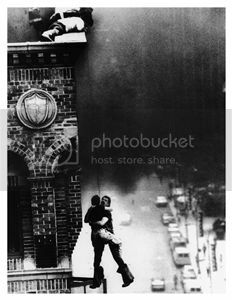 Join over 1,000 other Firefighters getting FREE email notification of Rescues being made daily. 3,000 Americans Die by F I R E each year. We must have the COURAGE to be INSIDE! Link Below is the TRUTH about what we should be doing. We’re not sorry if it offends you. If it does, FIND ANOTHER JOB!! Click on The Rescue List tab to sign up. DON’T WAIT, Sign Up Today for The Rescue List!!! 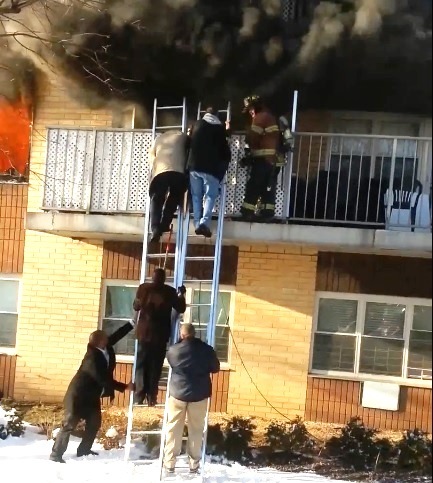 Ground Ladders S A V E Lives, both Civilian & Firefighter L I V E S…..